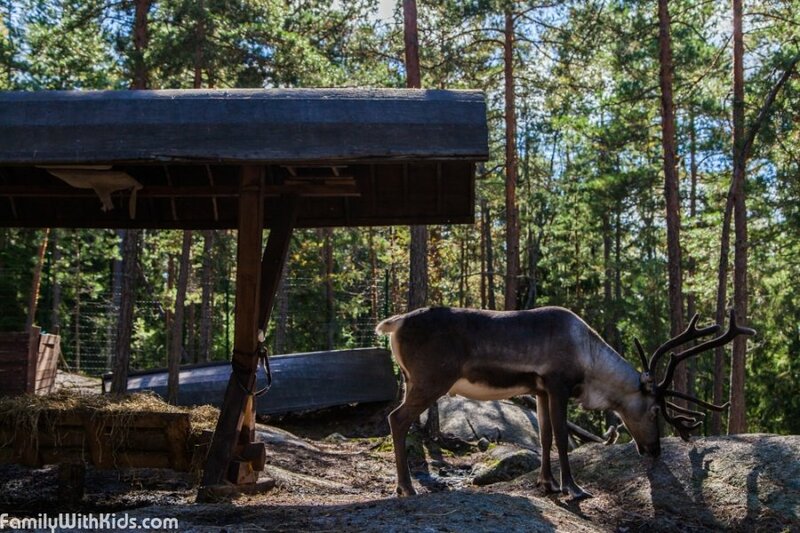 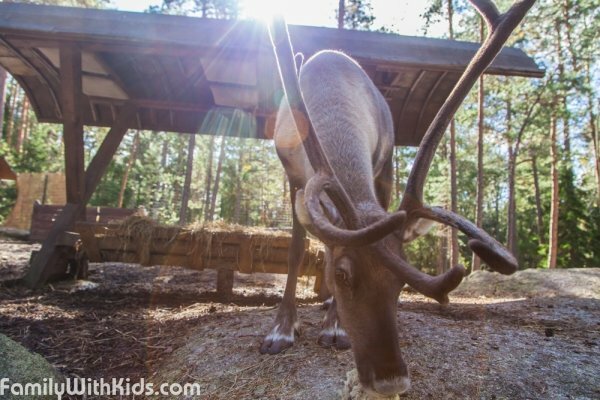 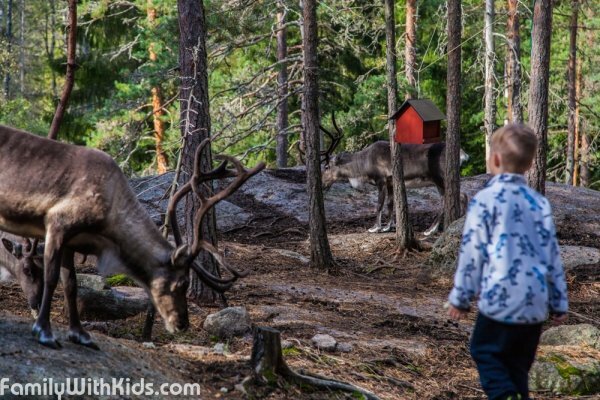 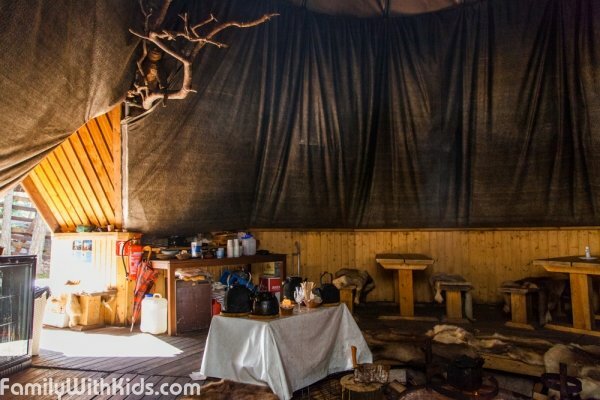 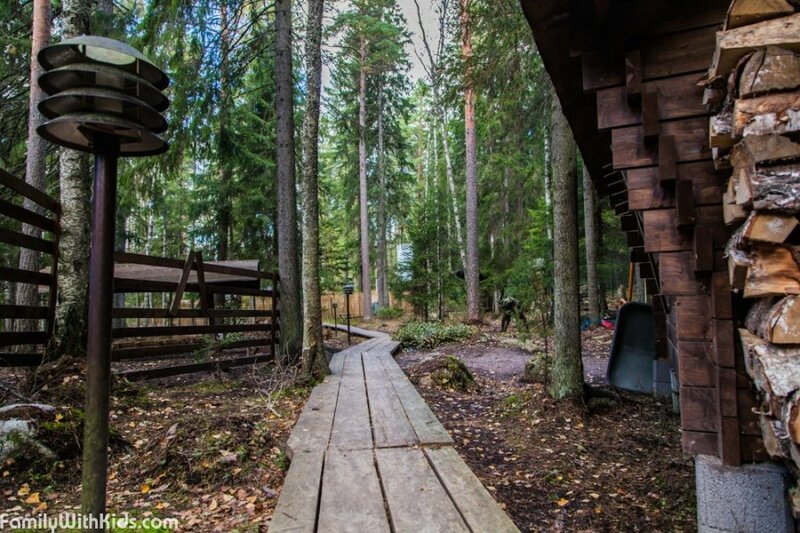 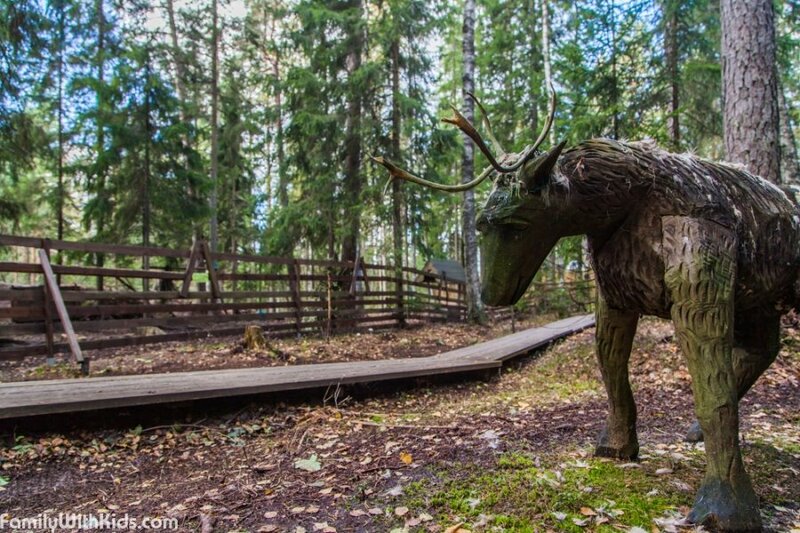 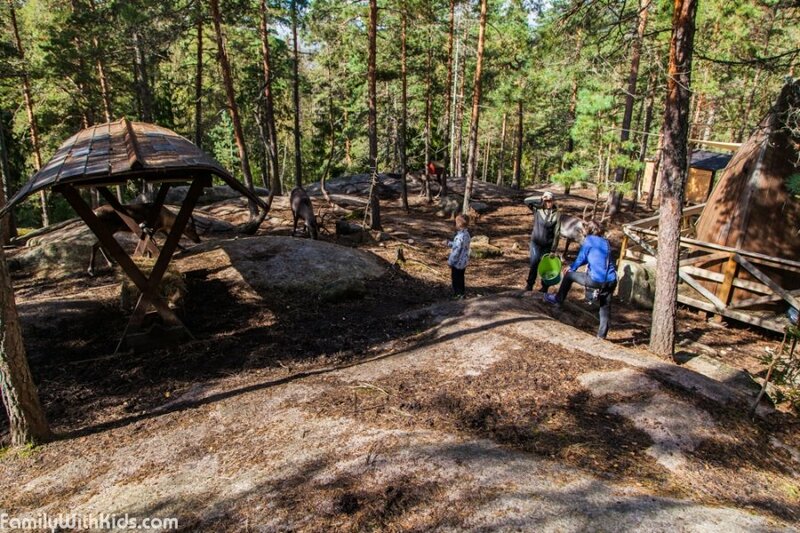 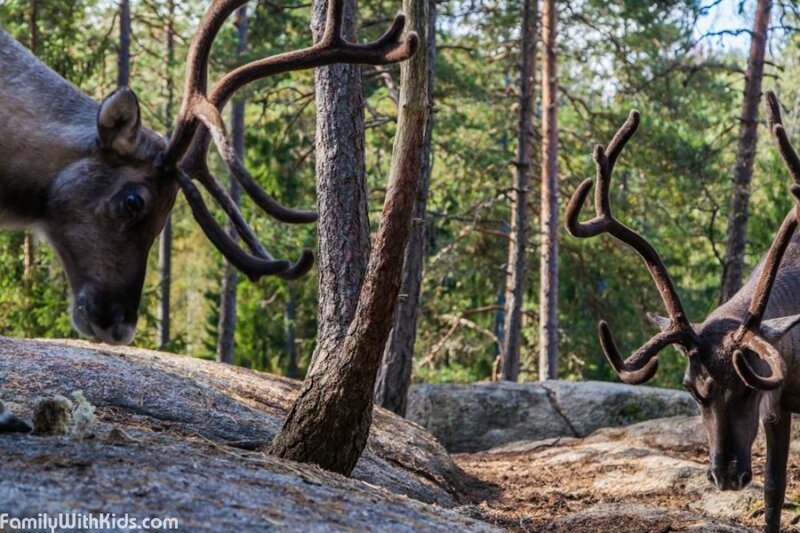 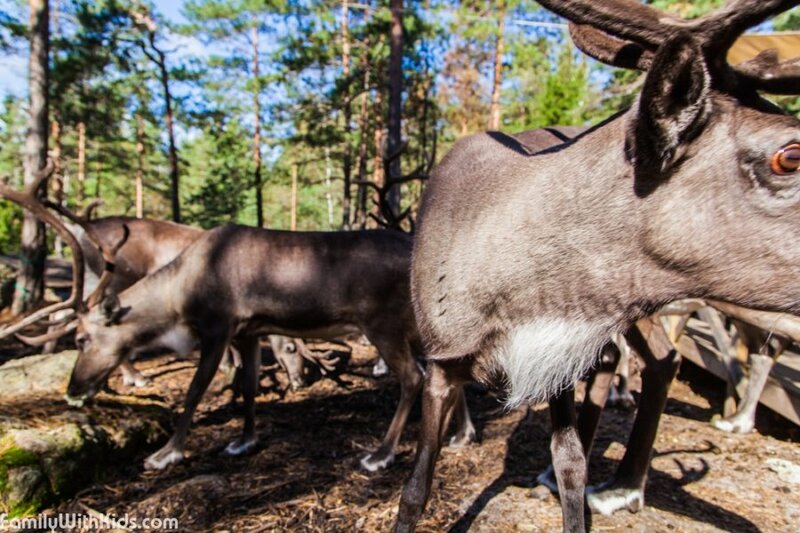 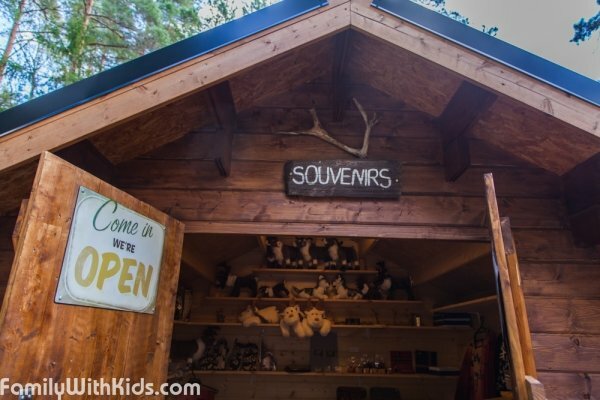 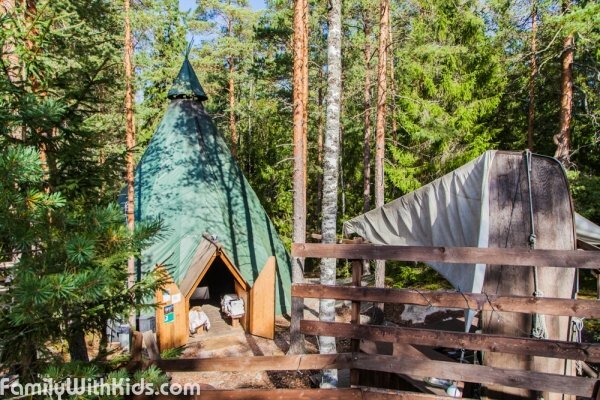 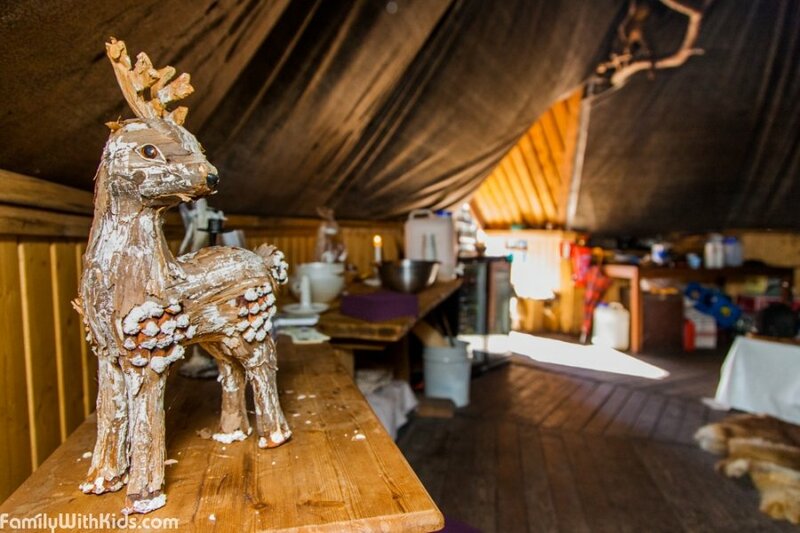 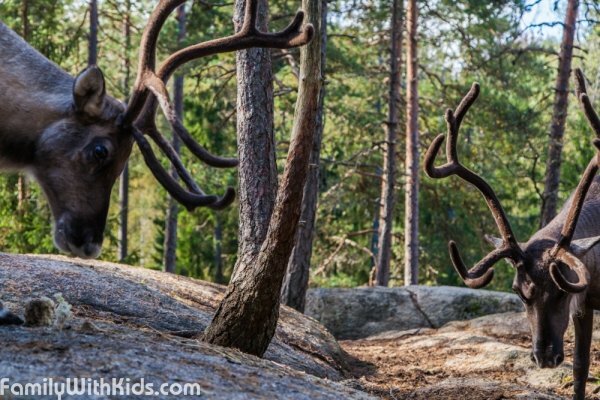 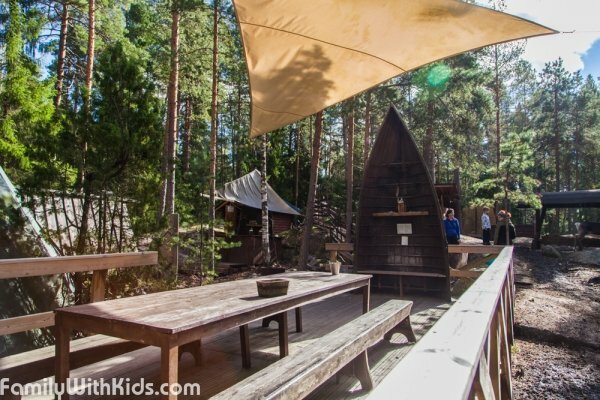 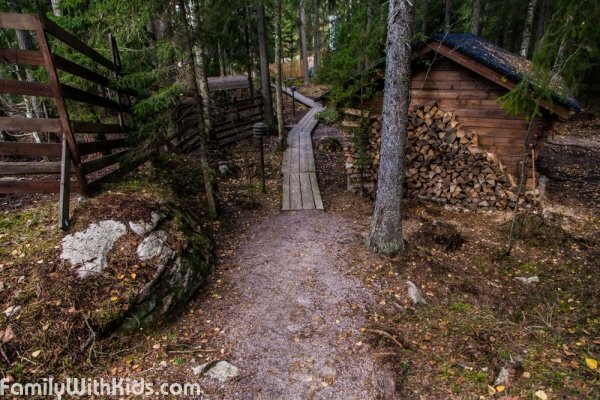 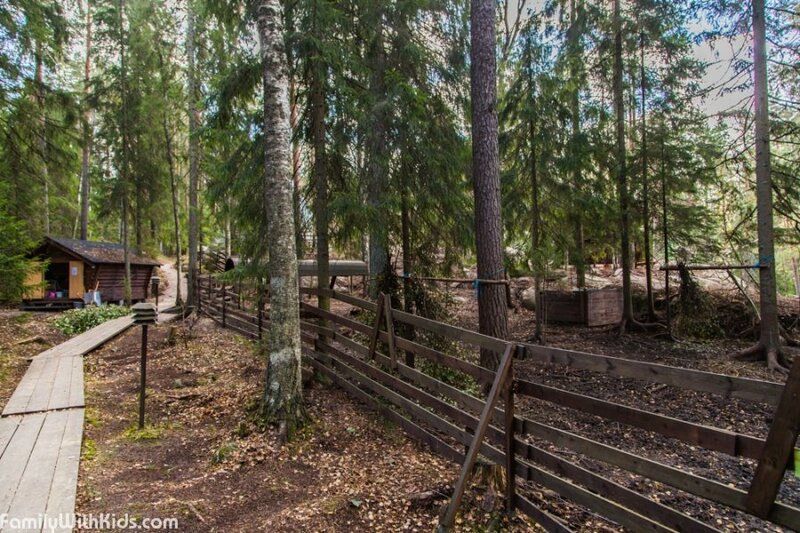 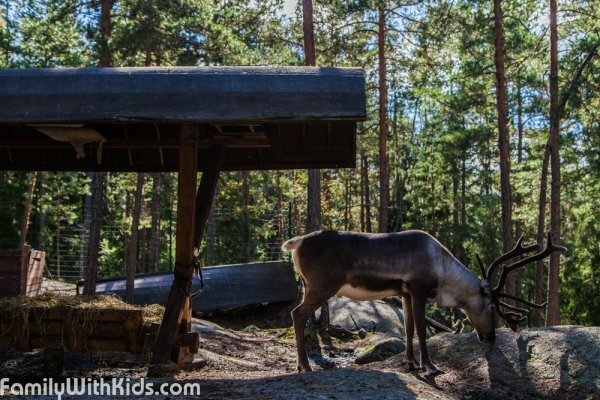 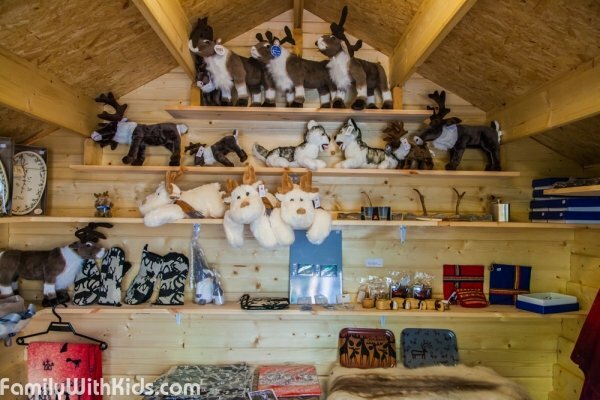 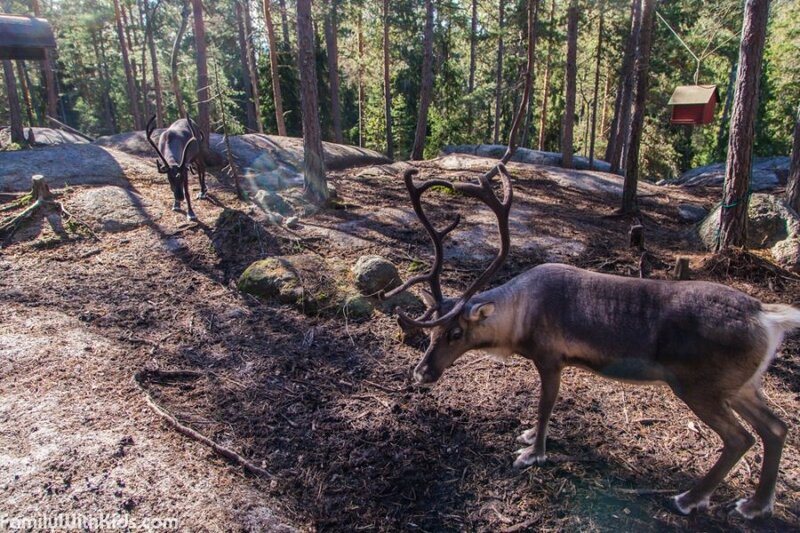 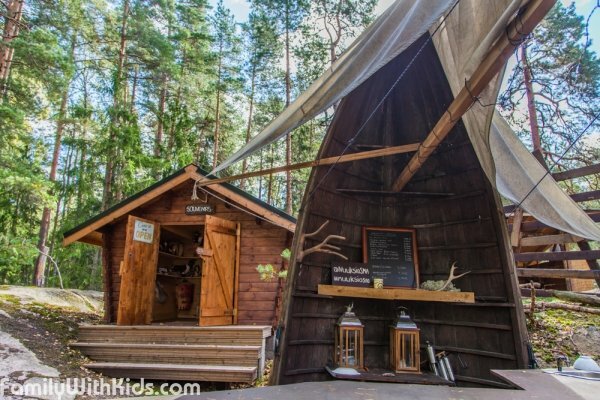 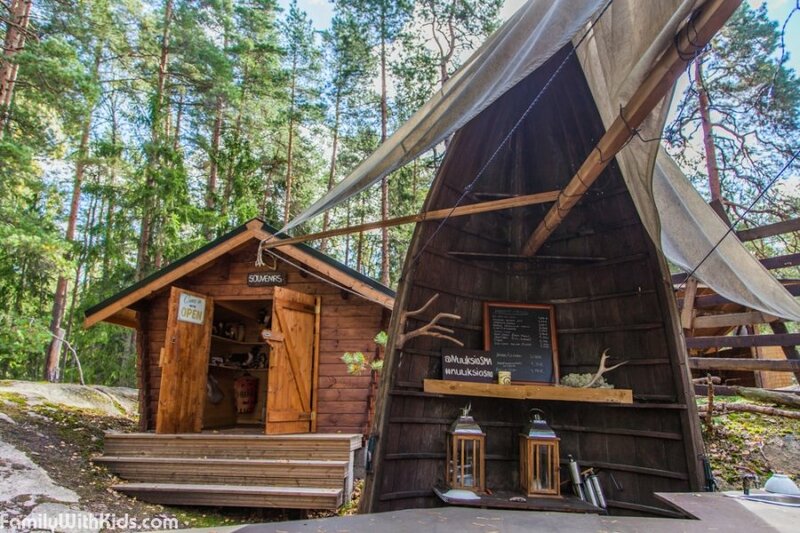 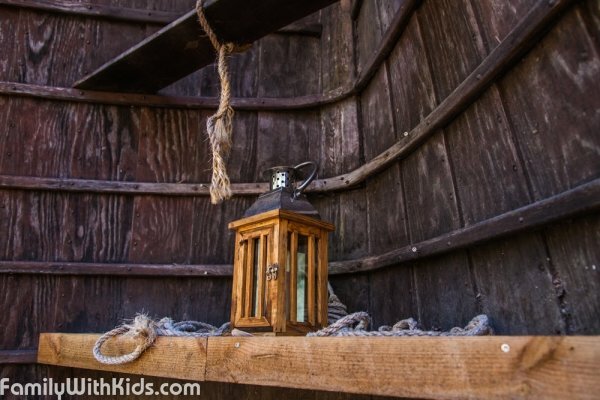 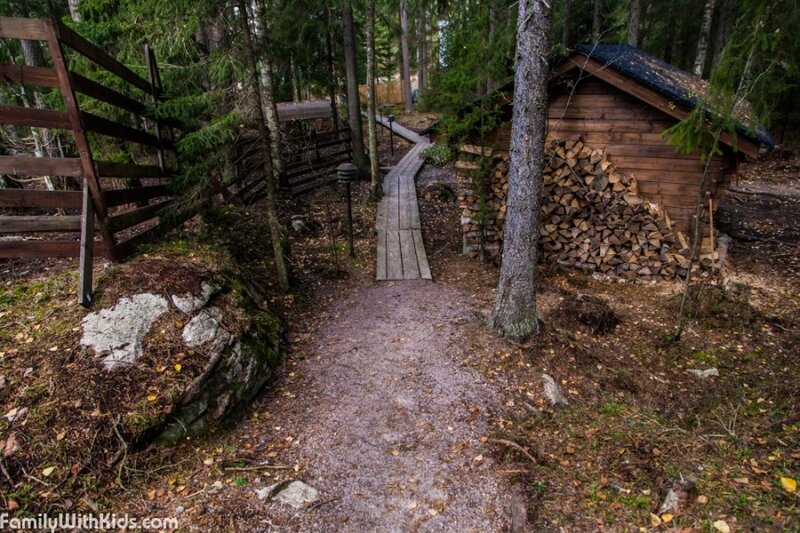 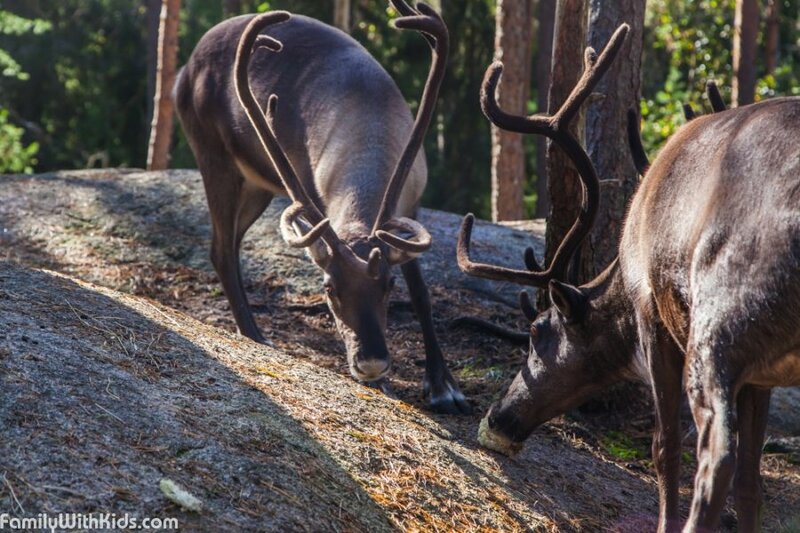 The Nuuksio Reindeer Park allows children and adults to see reindeer without travelling all the way to Lappland. 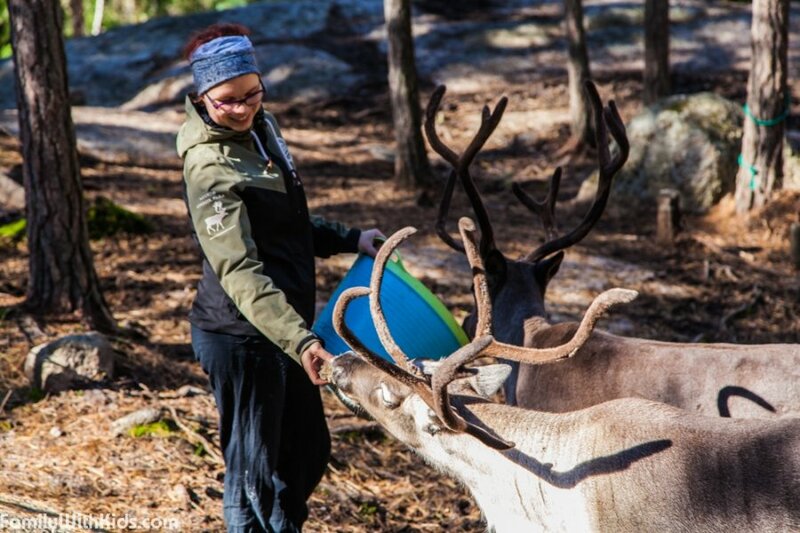 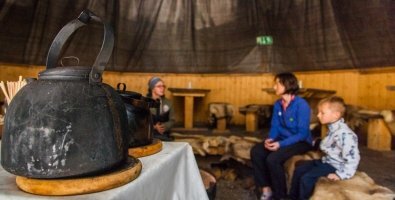 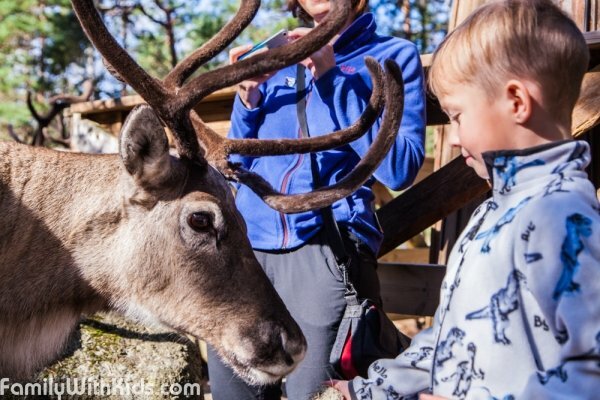 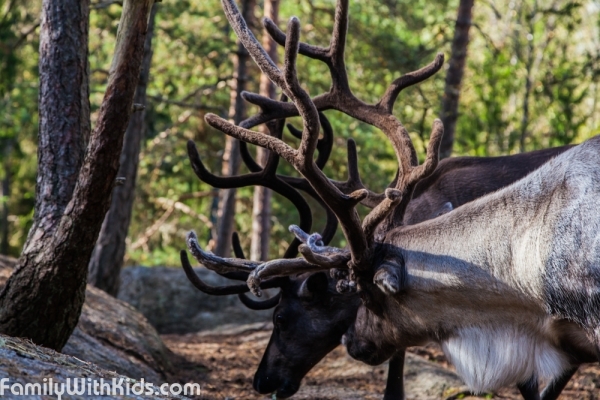 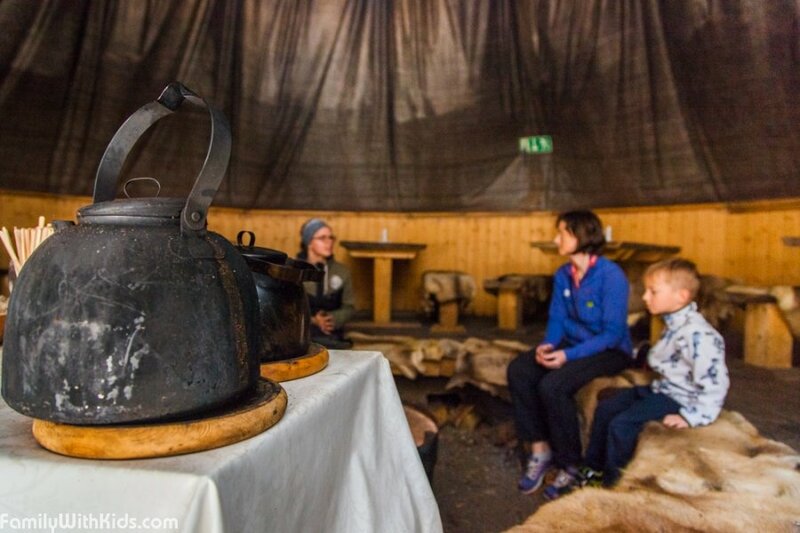 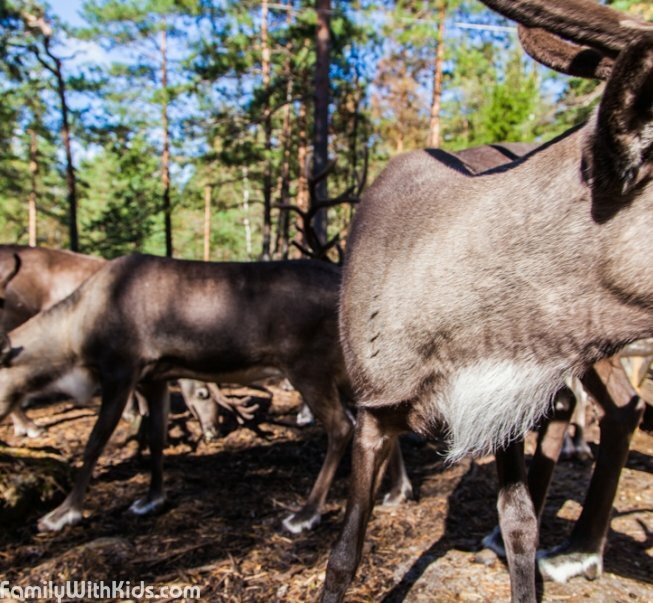 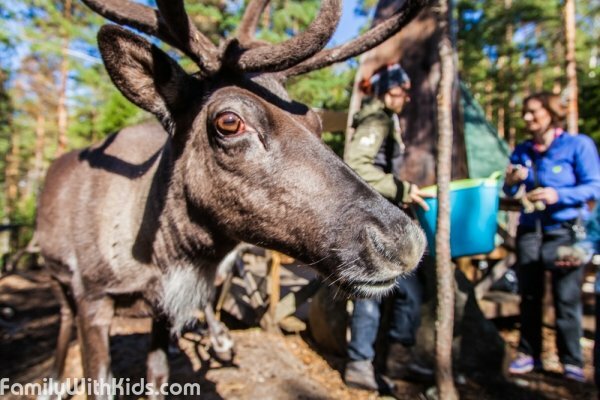 In just 40 minutes away from the center of Helsinki, families can see, pet and hand feed real reindeer! The park's five tame animals are friendly to visitors and pick moss from the hands of their guests. 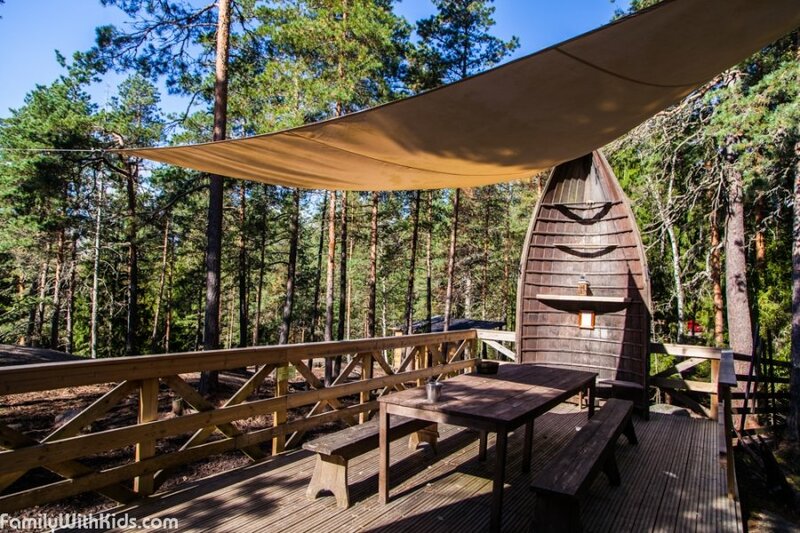 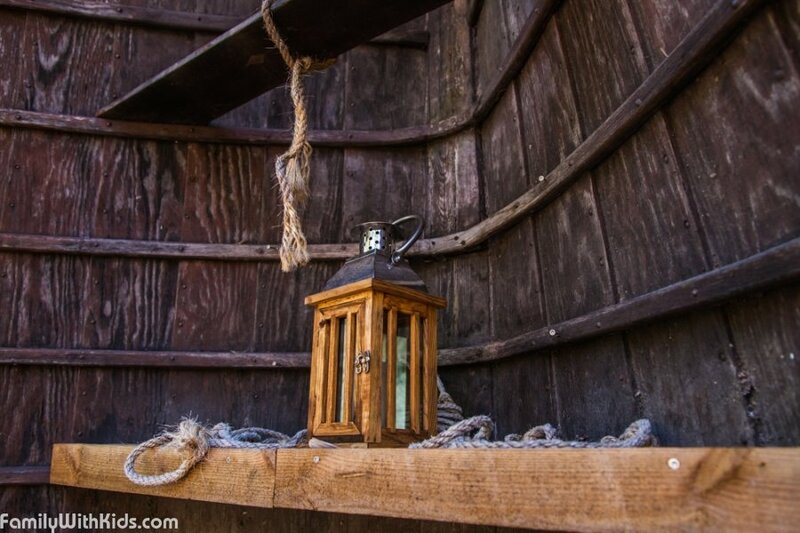 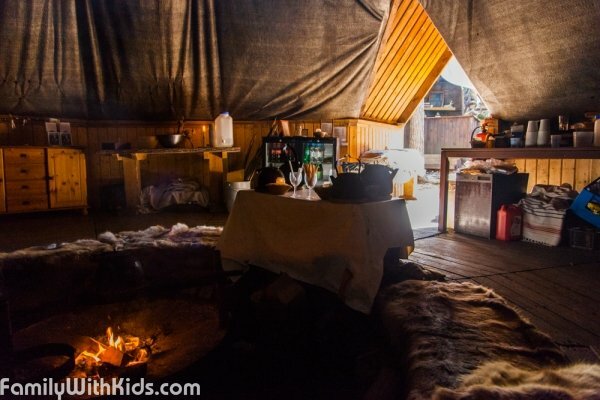 The park has a Lappish Kota, capable of seating and serving hot beverages to up to 40 guests, and an open terrace, both can be booked for private events. There is also a souvenir shop. 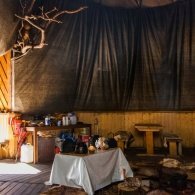 Before leaving a comment please have a look at our rules.